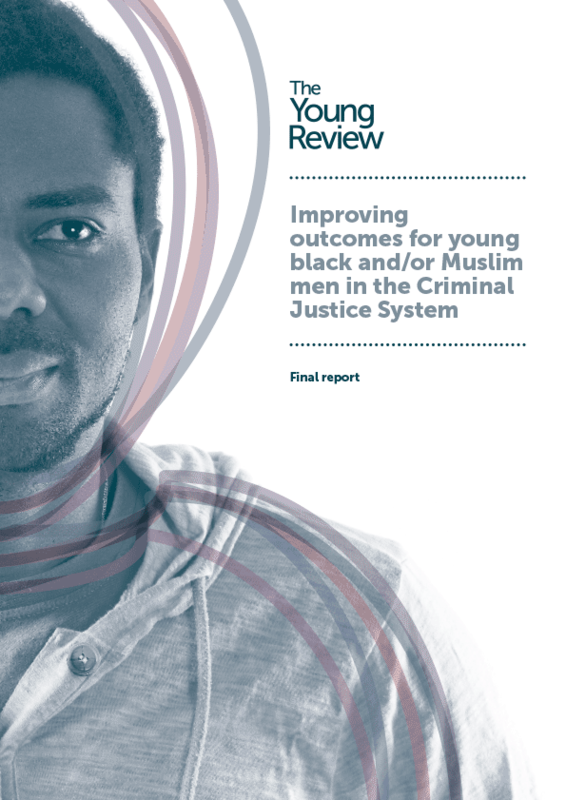 The report of the Young Review on improving outcomes for black and Muslim young men was launched in December 2014. It led to the establishment of the Young Review Independent Advisory Group which was chaired for the last four years by Baroness Lola Young. Earlier this year Baroness Young decided to step down as Chair. Her contribution has been immense and critical to the success of the Independent Advisory Group. With the appointment of our new Chair, Iqbal Wahhab OBE, in May the Advisory Group took the decision to change its name, rebrand and review its strategy. On 4th December the Young Review Independent Advisory Group will formally relaunch as Equal. 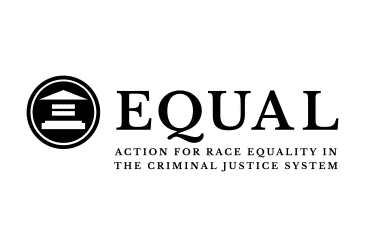 The new name highlights our aim for a justice system that treats all people equally, regardless of faith or ethnicity, whilst recognising the debilitating impact of inequalities across the Criminal Justice System and striving to tackle them. These policy areas will be the focus of our work for the year ahead. We have also made changes to the structure of the Secretariat for the Group, provided by BTEG, with the recruitment of a communications officer reflecting the new strategy’s focus of greater emphasis around our communications. One of the big achievements of the Young Review Independent Advisory Group has been the relationship that has been built with MOJ/HMPPS particularly around the implementation of the Lammy Review. Here the Advisory Group is viewed as a key partner and scrutineer of the delivery of the recommendations outlined in David Lammy’s report. However, our new Chair and advisory group members, whilst valuing the importance of working closely with government, want to see Equal challenge policy that perpetuates ethnic disparities. So the policy priorities identify themes such as working with government on the use of the Public Sector Equality Duty in our criminal justice system institutions. We have also been actively arguing for reform of the Gang’s Matrix through the Mayor of London’s review of the Matrix. The recent report from the Information Commissioner should act as a wake up call for all of our CJS institutions to the dangers of systemically perpetuating the criminalisation of minority groups. We will progress this agenda of working productively with the MOJ/HMPPS in implementing the Lammy agenda but challenge injustice and building partnerships across civil society and academia to further our aims.